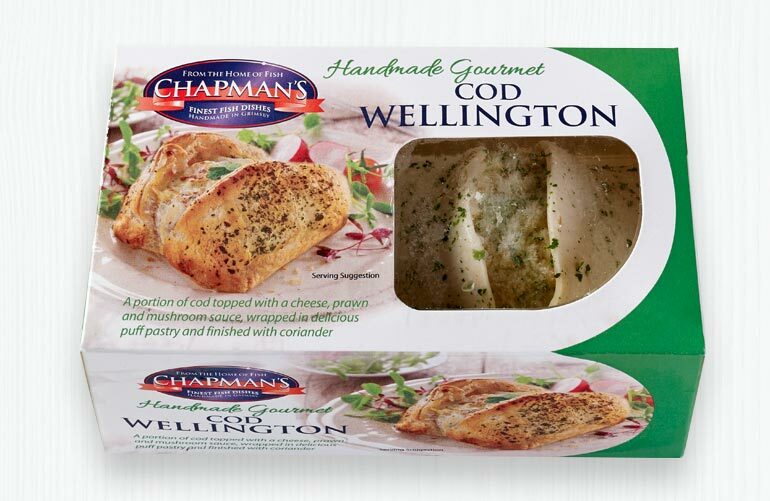 Chapman’s Wellingtons are sensational. 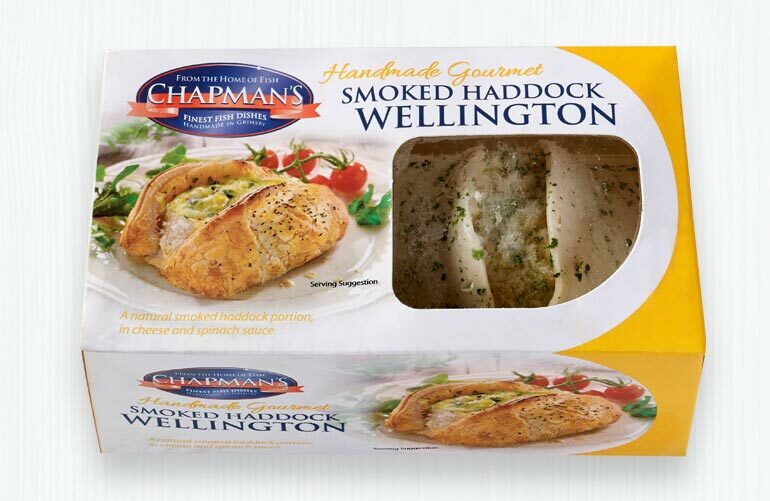 Think portions of fish with mouth watering sauces encased in a light puff pastry. Truly Delicious! Perfect for impressing your friends and family or just for a heart warming meal. 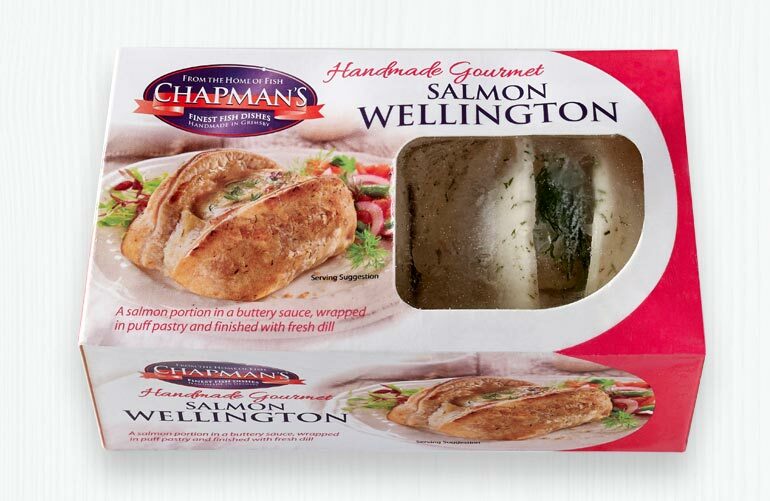 Our Fish Wellingtons are irresistible.